When the going's tough, companies that survive will be those that build the greatest loyaltyby exceeding expectations. Yet, too often, companies ignore their customers' needs and wants. Today, industries like airlines, retail businesses, and restaurants are feeling consumer pushback. 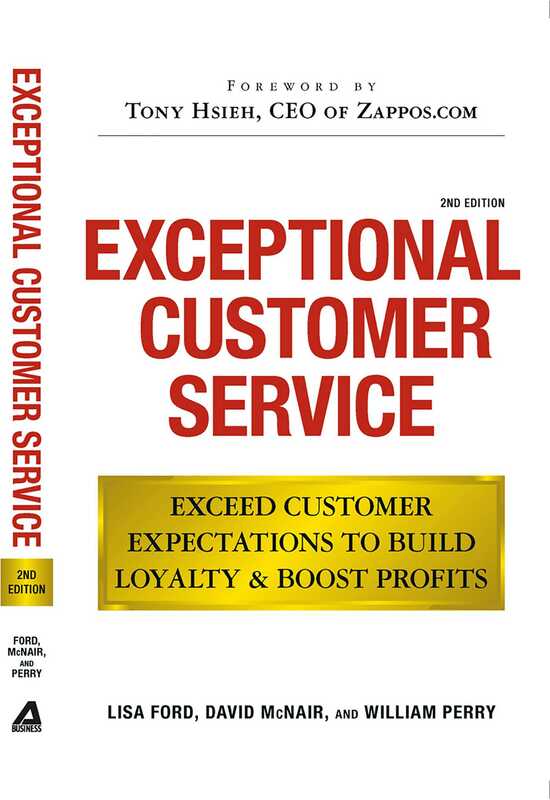 With new, updated examples from more than fifty companiesfrom Chik-Fil-A restaurants to the Ritz-Carlton hotel chain to online retailer Zappos.comthis book shows managers how to go from so-so service to amazing service. In today's market, customer service is a key competitive advantage. This book shows you how to expand your customer base when the industry is shrinking, use new media to reach consumers, and make a lasting, great impression on customers. When businesses are fighting to survive, creating a great experience for customers isnit just importantit's essential.